Home Featured	Summer na! Say Yes to Fresh, Mag Fruitas Shake Muna! Summer na! Say Yes to Fresh, Mag Fruitas Shake Muna! Say No to Stress and Yes to Fresh with Fruitas This Summer! Summer na! Fresh ka pa ba? Do you want to feel and look like a pop star this summer? Shake off all your stresses and beat the summer heat. By dancing them away with Fruitas’ shakes and the queen of pop, Sarah Geronimo! So get your dancing shoes at Mag-Fruitas Shake Muna! Named as the newest Fruitas brand ambassador, Sarah embodies the freshness and energy that comes with being healthy and happy. Sarah does this by making it a habit to take fruits everyday. Because, as the old saying goes “An apple a day keeps the doctor away”. Or in this case, a fruit a day is a great way to be healthy and prevent a lot of diseases. And one way to meet your daily fruit requirement is to take juices. With Fruitas, drinking your way to the pink of health is definitely a smart and easy way to consume the vitamins and nutrients that your body needs. And while you’re at it, why don’t you inject some exercise by also saying to a Fruitas Shake Muna Dance? 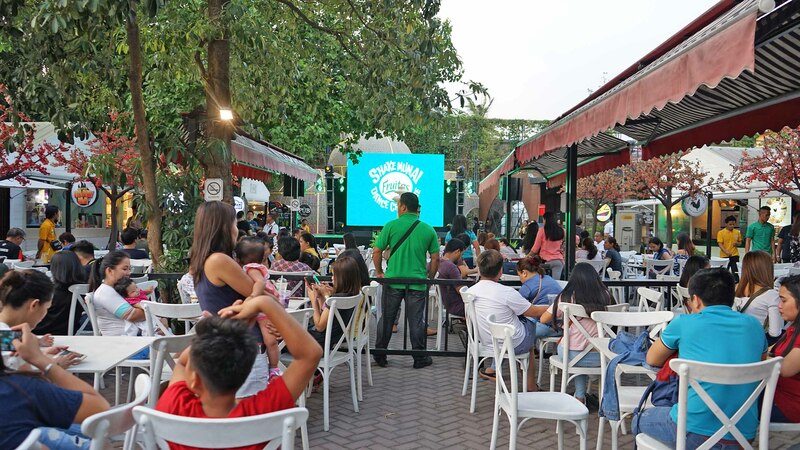 To get everyone into this healthy, refreshing habit, Fruitas launched their latest “Fresh Ka Pa Ba?” campaign through a grand launch held last March 22 at the Le Village Food Park in Quezon City. 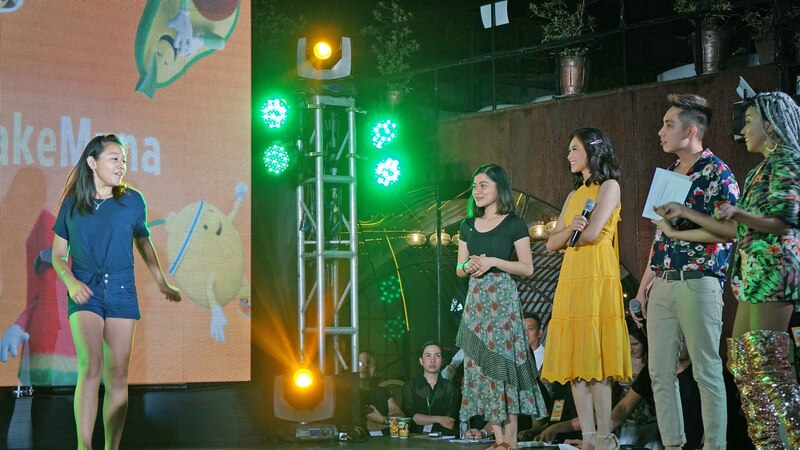 Along with the official introduction of Sarah Geronimo as the newest face of Fruitas, a Fruitas dance and jingle was also showcased. We as guests, influencers, and bloggers alike had the chance to participate in lots of fun and activities. Including a booth to show off our #FruitasShakeMuna dance moves. 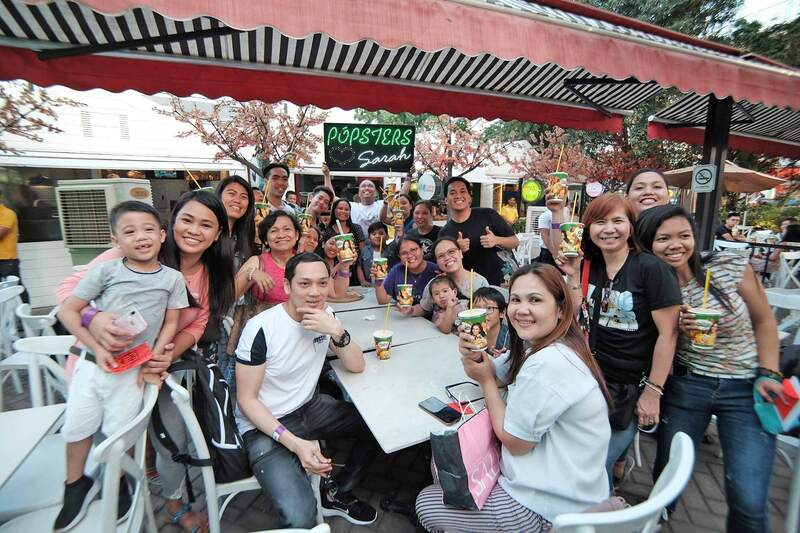 Of course while waiting for the Fruitas Shake Muna program to start, we couldn’t help but eat our way through time. 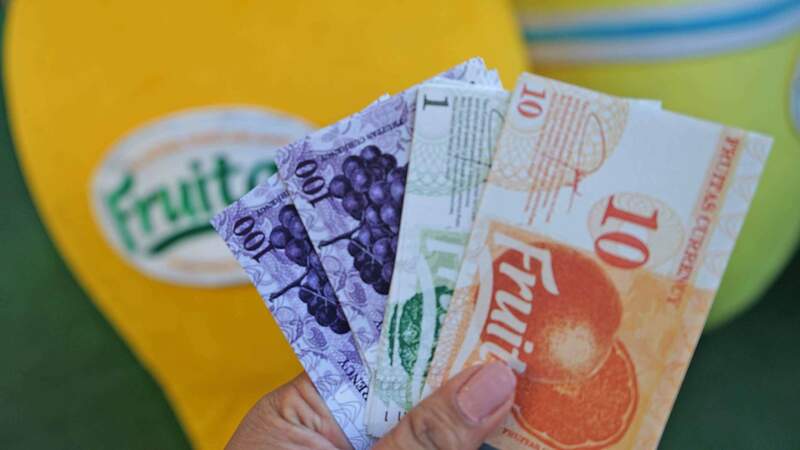 We were all given “play money” to indulge in the delicious meals offered by the vendors at the Le Village Food Park. 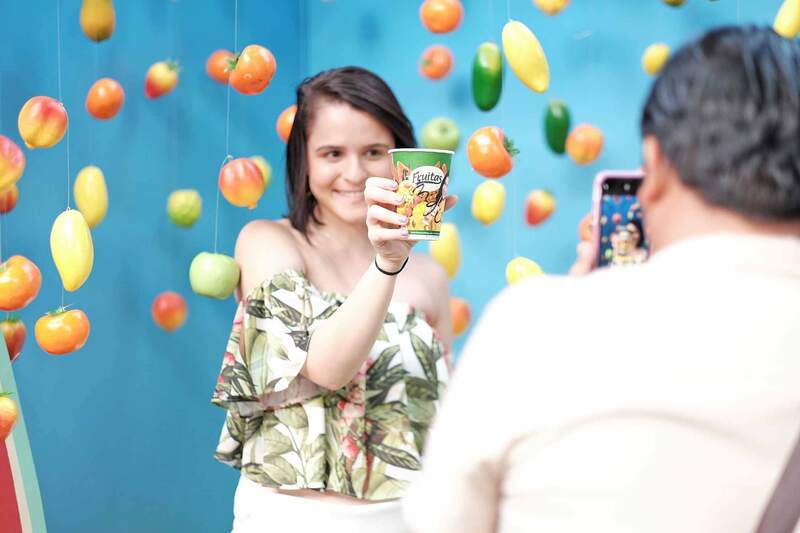 Popsters posing for a photo while enjoying their Fruitas shakes at the #FruitasShakeMuna media launch. 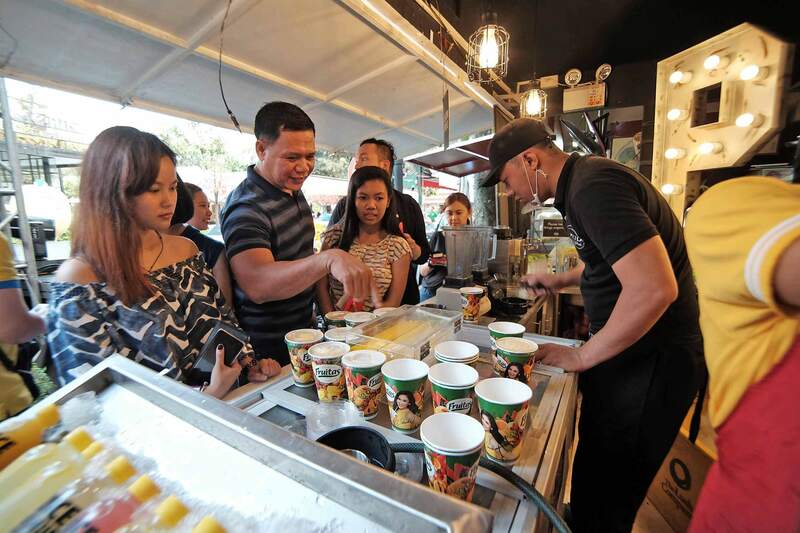 Fruitas staff keeping helping guests beat the heat with Fruitas shakes during the media launch at the Le Village Lifestyle Park on March 22, 2019. So we pooled our money and off we went on a food shopping spree. 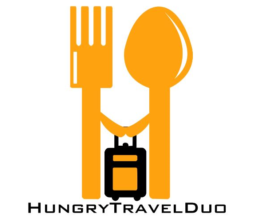 Some of our favorites include the 3-way bagnet from The Hob and the Korean eats from Samgyupsal King. Win Php 20,000 with the #FruitasShakeMuna Dance Contest! 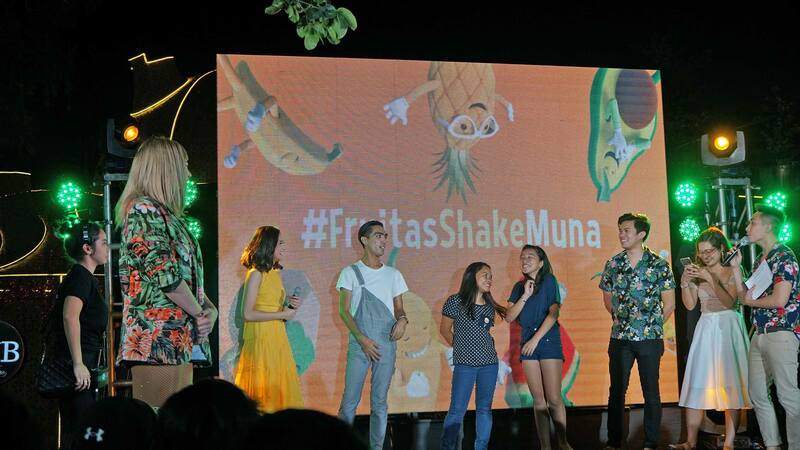 To get things shaking, Fruitas kicked-off the #FruitasShakeMuna dance contest to get everyone on the road to health and wellness! 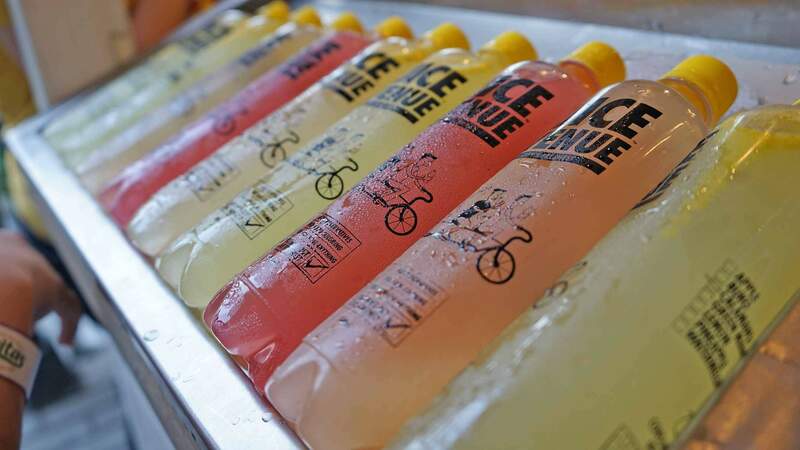 “This year, we want to make every Filipino’s summer fresh despite the heat. And what better way to do it than with a fresh Fruitas shake and dancing! It can make you healthy and make you feel great all the time. I really hope everyone can join the #FruitasShakeMuna dance contest. 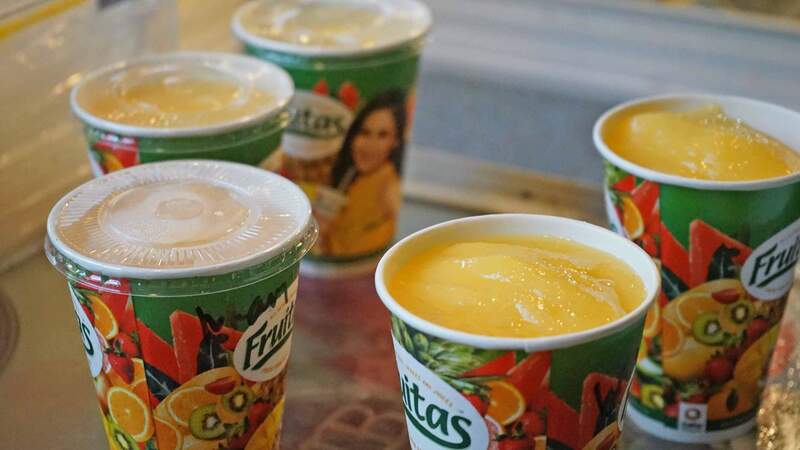 And experience how the refreshing goodness of Fruitas juices can help you achieve good health,” said Fruitas Holdings Inc. President and CEO Lester Yu.So go and join in on the summer fun with Fruitas today! All you have to do is upload your own #FruitasShakeMuna dance cover. Along with a caption on why you choose Fruitas as your ultimate refresher on Facebook, Instagram or Twitter. Who knows, you may be one of the five lucky winners to get the chance to win P20,000. And…. a one year’s supply of Fruitas! So tara, Fruitas Shake Muna? Thirsty? Tara, mag-Fruitas Shake Muna! You too can say no to stress and yes to fresh. Look good and feel good with Fruitas this summer! For more information about the #FruitasShakeMuna dance contest, you may visit Fruitas on www.facebook.com/FruitasShakes/ and www.instagram.com/fruitasshakes.